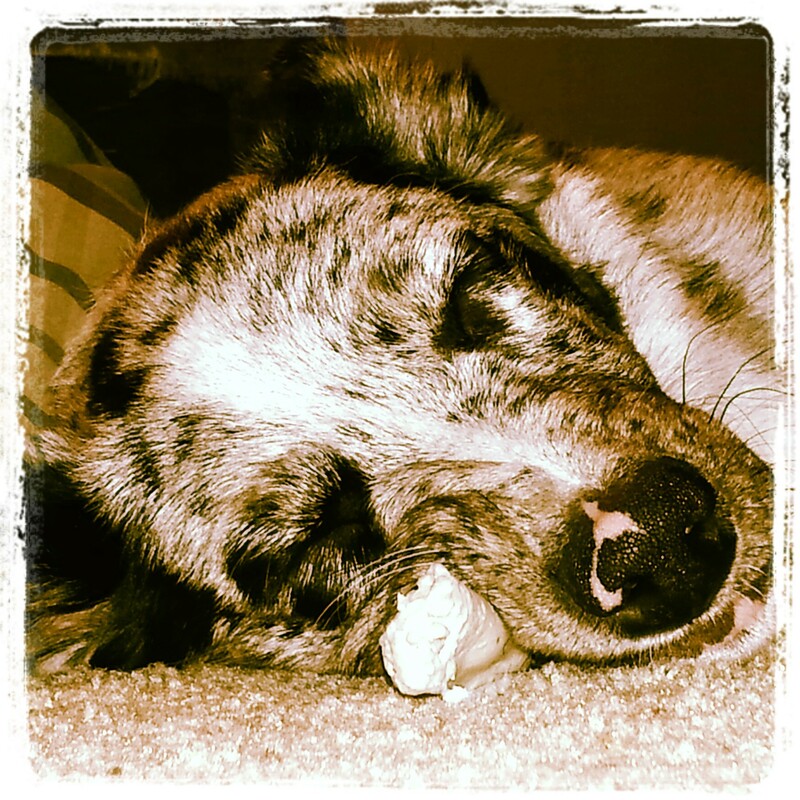 rawhide chews pose a serious risk to your dog. Animal advocacy groups have shined a light on the hazards these “chews” contain. If you’re looking for a healthy, safer alternative for your dog, there are plenty of other options available. I find great prices online, Amazon is a good source and you can research the products and sellers if you are inclined to be well-aware of what you feed your dog. Always supervise the use of any chewing product. Deer and elk antlers are fantastic treats for your pet. They have multiple benefits like helping your dog maintain healthy, clean teeth and providing essential nutrients his body needs to thrive. Antlers are full of potassium, zinc, calcium and manganese to promote a long, lasting life. Best of all, these things stand up to even the toughest chewers. That said, antlers are dense and can be hard. Broken teeth are also a possibility. Sweet potatoes are the ultimate light snack for your pup. When cooked properly, they can keep him busy for shorter periods of time. Sweet Potatoes are high in fiber to promote a healthy digestive system and also provide many of the nutrients your dog requires. When dried out in the oven the rough edges offer a great way to help clean your buddy’s teeth. Frozen carrots are perfect, all natural treats that most dogs love. These orange sticks are already kind of tough to chew through to begin with, but when you toss them in the freezer for a few hours they become even more long lasting. They’re also low on calories so you don’t have to feel guilty about plumping up your pooch. Bully Sticks are most commonly a dehydrated bull tendon or bull pizzle. Found in many shapes and sizes, these can be a short-term or long-term engagement for your dog, and have a very high nutritional value! While a lot of pet owners have discovered that bully sticks are a great way to keep your dog happy and busy, they’re expensive to buy and smell pretty awful. I buy in bulk and store them over months in a cool, dry space. Just be sure to keep your dog within your sight when giving him one. A lot of pet stores have sections full of ear chews, most of which are some variety of pig or beef, and the smell is harsh. Venison chews, however, are low in fat. They’re tough for your pup to chew through, which will make him happy, while also being a healthy treat. They don’t break easily so they pose little in the way of choking hazards, but you’ll probably still be able to stay in the room with your dog while he gnaws one of these down. Fish Skin Bones are made by pressing dehydrated skin into a stick or bone shape. Obviously the name is a bit of a misnomer, but these healthy chews are low in fat and non-greasy, making them a great alternative to traditional rawhide bones. The texture is somewhat like jerky and the chews are great for your pup’s skin. If you’re looking for something a little smaller, dried fish skins also provide lean protein and Omega-3s while helping to clean your dog’s teeth. Himalayan chews aren’t always easy to find at the local pet store, but they’re a great choice for dogs with digestive issues. Made of yak and cow milk, along with salt and lime juice for flavor, most dogs have no problem with these in their stomach. They’re tough as most bones and, even if broken, typically aren’t dangerous for your dog to swallow. That doesn’t mean you should let them gulp down huge chunks, but the risk isn’t the same as with rawhide. These chews can last for hours.